At the Dante Law Firm, we know that drivers in our area face many dangers each day. If you are injured in an accident that was caused by someone else’s negligence. 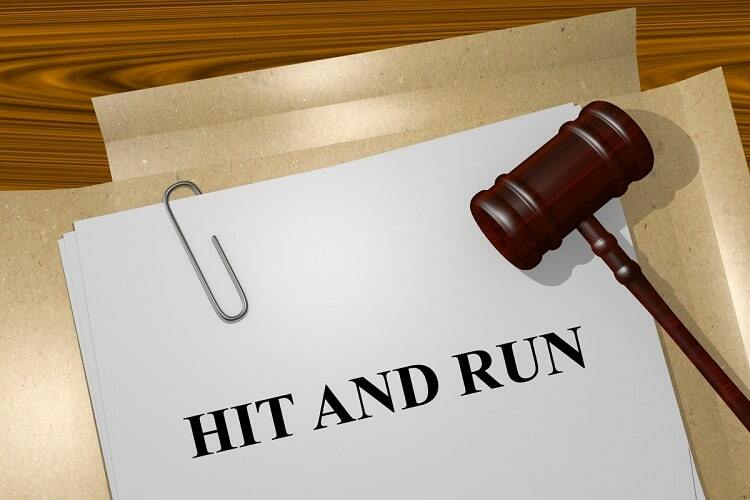 Nov 30, 2018 | Under Car Accident, Hit and Run Accident | Posted by Dante Law Firm, P.A. Last week, police were searching for a suspect who caused a multi-vehicle crash and then took off on foot. According to the Florida Highway Patrol, there were four vehicles involved in a crash at Okeechobee Road and Northwest 118th Avenue. They say that a dark Infiniti SUV collided with a Toyota SUV leading to a chain-reaction that involved two other vehicles. Two people went to the hospital for injuries they sustained. “This guy can from behind. I just head the brakes sound, and then they crashed,” said one of the drivers. The driver of the Infinity was helped from his mangled vehicle but fled moments later. One witness said he smelled alcohol coming from the man. Luckily, someone took the man’s photo, which police are using in their search. At the Dante Law Firm, we know that drivers in our area face many dangers each day. That is why we want to help if you are injured in an accident that was caused by someone else’s negligence. When you need a Miami car accident attorney, we are ready to help you get the compensation you deserve. Vehicle accidents are so common that many people do not think about how serious they can be. A major injury (spinal cord injury, traumatic brain injury, internal bleeding, etc.) can lead to long hospital stays, extended recovery times, and very high medical bills. If a person is unable to work due to their injuries, they will lose valuable income they need to support themselves and their families. So many accidents in this state occur due to speeding drivers. Higher speeds lead to more serious accidents. When alcohol is added to the equation, the situation is worse. Drunk drivers are a danger to other vehicle passengers, motorcyclists, and pedestrians. As technology moves into our vehicles more each day, distracted drivers are becoming a larger problem. When people take the time to look at a text message or watch a video, they take their eyes off the roadway. The aftermath of an accident with injuries can be hard to deal with. Between the insurance companies and other parties involved, it can be overwhelming. 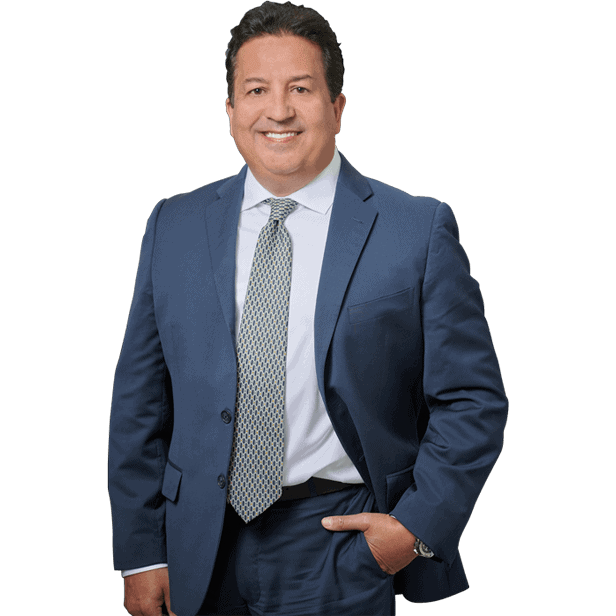 Let the Dante Law Firm take the reins from you and recover the compensation you deserve for your injuries. When you need a Miami car accident attorney, you can contact us by clicking here or by calling us at 305-949-2526.